Home / Ancestry Look Out! Duck! 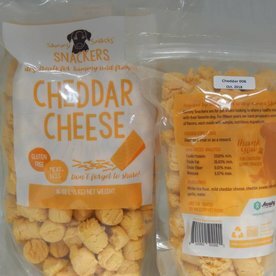 Duck & Sweet Potato dog food. Grain Free. All Life Stages. 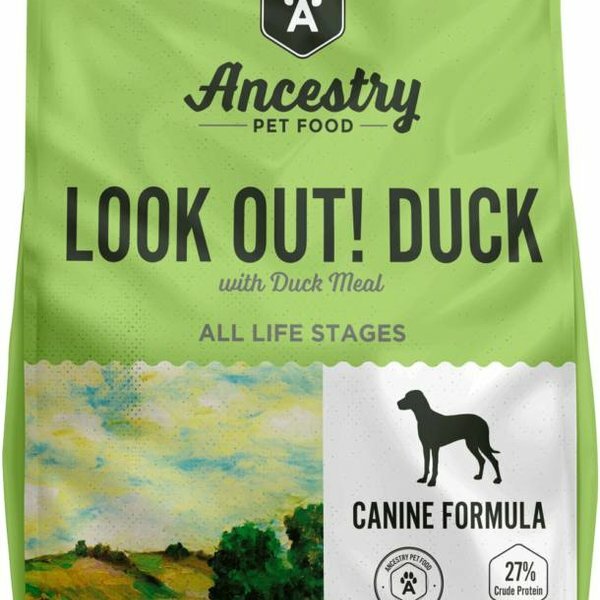 A duck and potato formula developed for dogs with food allergies that need a higher protien diet to support their high activity levels. This single protein source is a grain free formula does not contain any rice, wheat, soy, corn, beef, or chicken protein.